Even though no one can really replace Paul Walker, a shirtless, smouldering Scott Eastwood is exactly what we need right now. Eastwood is the new poster boy for this classic aquatic fragrance. The refreshing new film is shot along the gorgeous Hawaiian coastline, by commercial director, Jeffrey Darling and water cinematographer, Don King. We were captivated by the sight of Eastwood, an avid diver and swimmer in real life, moving gracefully into the mighty ocean. So, when he says ‘What makes the ocean, makes the man’… we believe him. After that, take a look at what went into the making of the film and watch Eastwood talk about the best part of his day – making that majestic first dive. 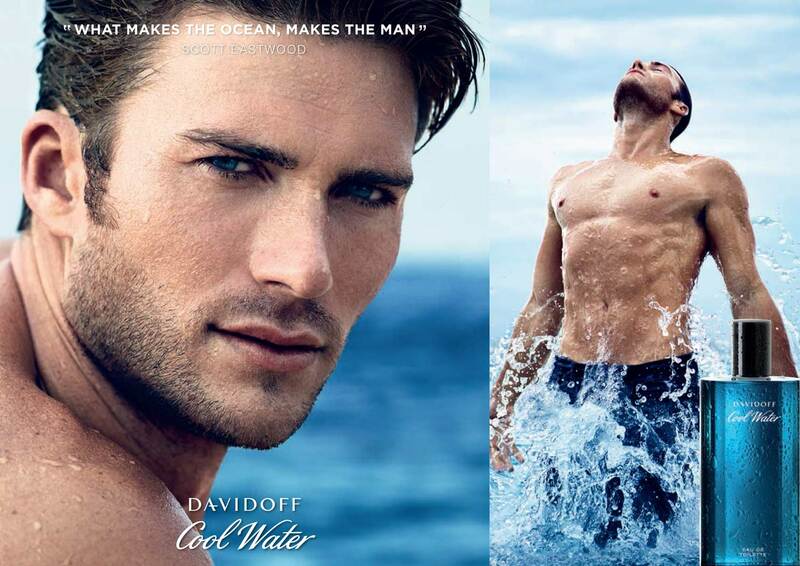 If spritzing on Cool Water makes our summer feel anything like that, we’re sold! What is Johnny Depp Hiding?